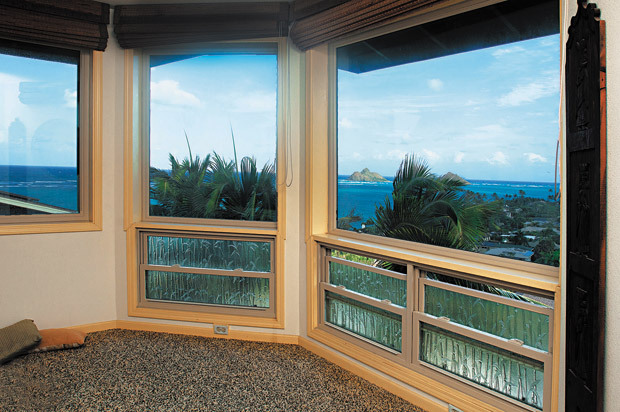 By now, Hawaii Renovation readers have learned all about, if not already experienced, Windows Hawaii’s top-notch windows and doors, as well as its superb customer service. But more than that, the company also markets only the best siding options with reliable brands such as Craneboard for vinyl and James Hardie for fiber cement. Craneboard vinyl siding presents surfaces with accents of stone, shake and board. With a palette of nine colors to choose from, as well as accessories and trim personalization, you’ll be more than happy with your elevated exterior’s look. As a growing trend, many residents of the islands have been opting for vinyl siding as it is cost-effective, requiring little to no maintenance, having never to be painted and it is easy to clean if needed. 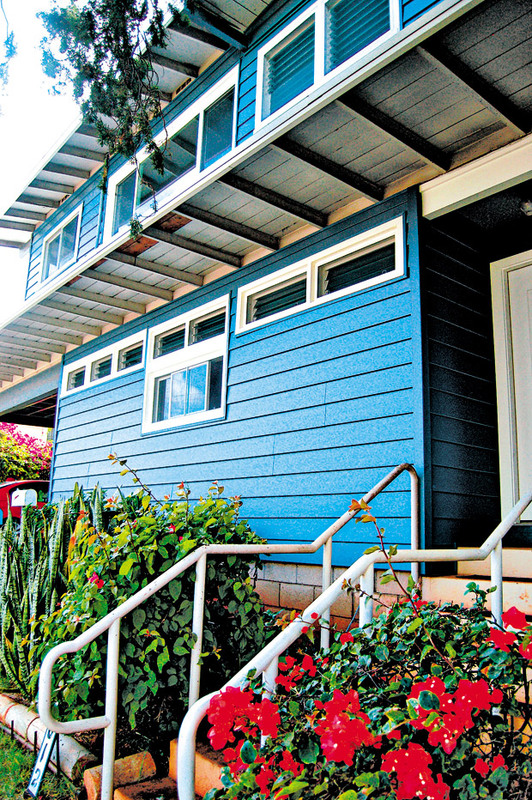 James Hardie serves as another viable option as it resists the harmful effects from the sun, salt and rain that Hawaii residents experience daily. With our islands’ extreme series of wind and rain, residents can have that much more peace of mind with James Hardie siding. It can withstand winds up to 150 mph and is warranted to not rot, warp or delaminate like other products, boasting these benefits against tropical weather. “I needed to update my house and wanted something that was not going to require a lot of maintenance. That’s when I had windows and siding installed by Windows Hawaii,” she described. She further mentioned that overall, everything went smoothly and the installation of both the windows and siding took only about two to three days — after the process of the products coming in and getting the required building permits.